Clay Pots can be so versatile for crafts and home decoration. We have a fabulous collection of Clay Pot DIY Project for Your Garden that you may want to choose from and decorate your Spring Garden. 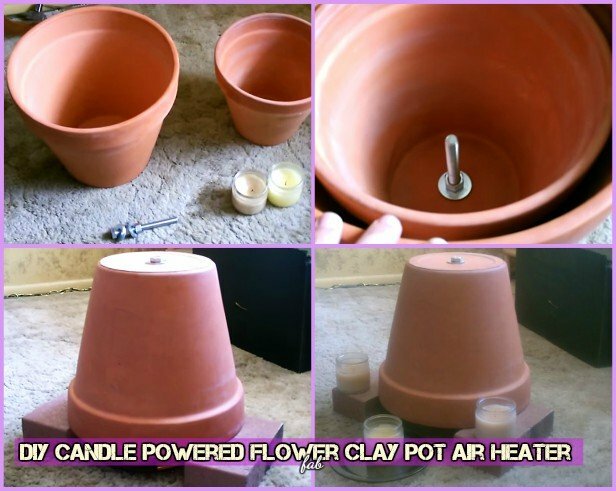 If you are looking a way to cut costs on the energy bill, especially now that temperatures are dropping for the season, you will love this inventive DIY Candle Powered Flower Clay Pot Air Heater to heat the room. YouTuber Dylan Winter shared another way of DIY heater using tea lights and placed inside a bread tin and covered with two ceramic flowerpots (we had a similiar project before). This creative system uses the scientific principles of convection heat transfer and, according to Winter, can heat his home for around 8 hours a day. The tea lights are first put into a bread loaf tin and covered with a small upside-down flower pot. The hole in the top of the upside-down pot is covered with the metal casing leftover from one of the tea lights. Then the pot is covered by a second, larger pot and the hole in the bigger flower pot is left uncovered. This system works because the candles produce gases full of heated particles that are captured and channeled through the pots. As hot gas particles are lighter than the air, they will rise up through the top into the colder area. Check out how you can make on your own with this easy craft for those seeking to simplify, be more frugal with their dollar, and leave less waste, perhaps this system will warm many families this year as winter makes itself more present. 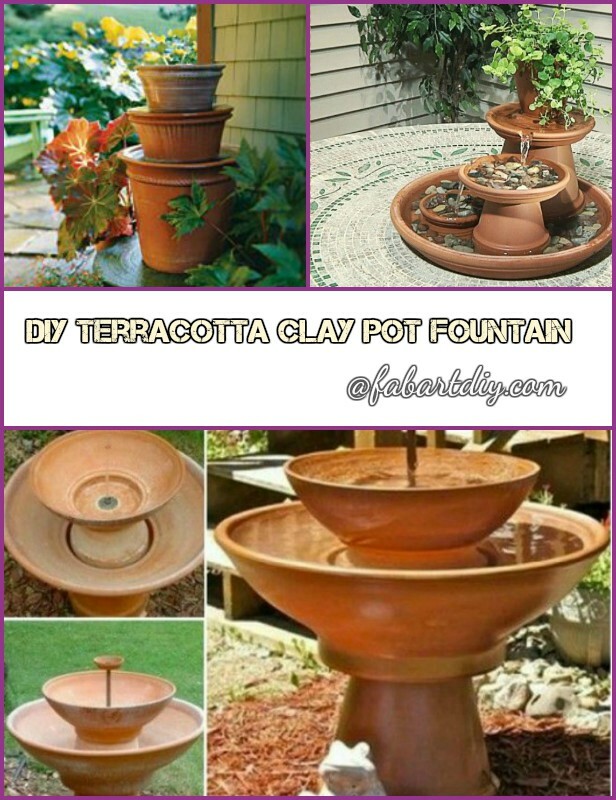 You may also love DIY TerraCotta Clay Pot Fountain Projects Tutorials.